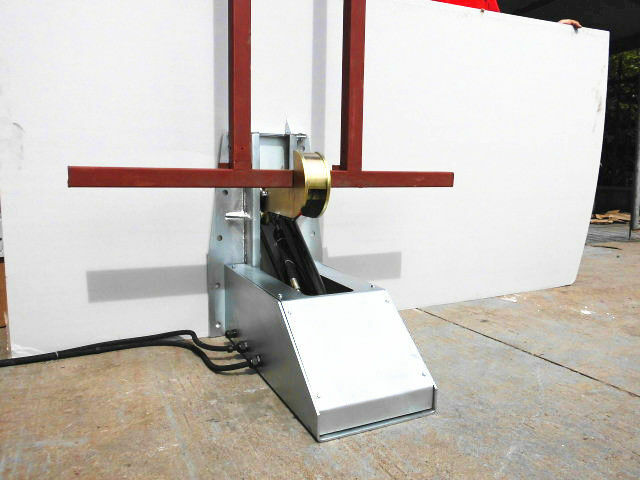 When the vehicle was located in loading and unloading area,operator uses the control box to rise the hook to the rail. This hook can be as high as 16000kg strength. 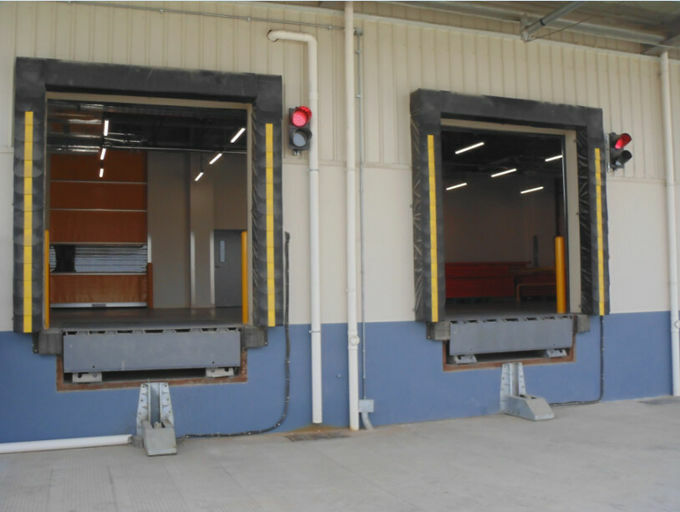 During the whole processing, vehicle restraint will also adjust automatically according to the vehicle tail floating. Dock seal&shelter and vehicle restraint.